“The Ways of Comfort, Treating With Heart” is the brand spirit of our hospitality, and “regional exquisiteness and attentive service” our mission. 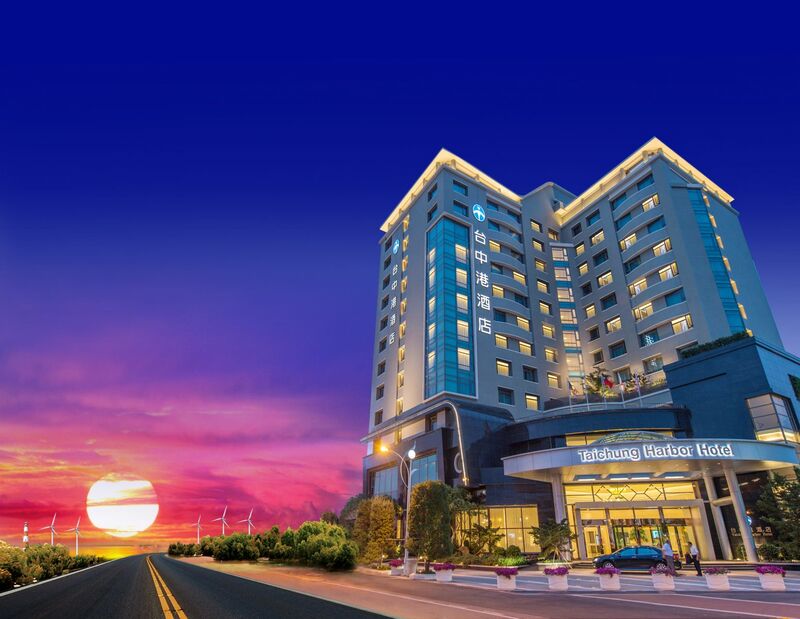 Do it right the first time, every time; we have confidence that Taichung Harbor Hotel will become central Taiwan’s leading hotel in terms of quality and service. A Chinese idiom has it that when you are sitting in the same boat you must work together, motivate each other and assist each other. Giving our guests a wonderful experience does not only mean to bring forth new hospitality standards, but also to make commitments to the local people, cherish the nature and find ways to grow together with our environment. We hope to cultivate an environment for our partners that “creates diversity, improves living quality, fosters individual goals and rewards our shareholders and investors”, so they can be proud to be one of us. But above all else we hope to give you a feeling of deep relaxation in our modern and innovative environment and to raise the local hospitality and service standards to a new level.